In this set of podcasts Professor Louise Wilkinson of Canterbury Christ Church University looks at the key clauses in Magna Carta. 1. 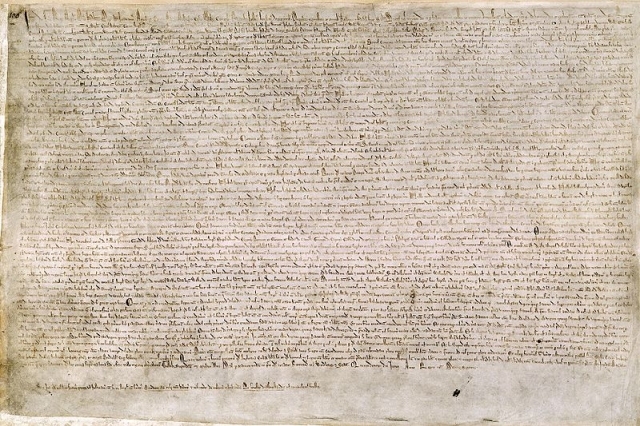 What were the key clauses of the Magna Carta at the time of its creation? 5. The Charter of 1217 & the Charter of the Forest. 6. The 1225 charter - entering the English statute books. 7. Clauses that persisted over time. 8. Clauses that remain on the statute books today.